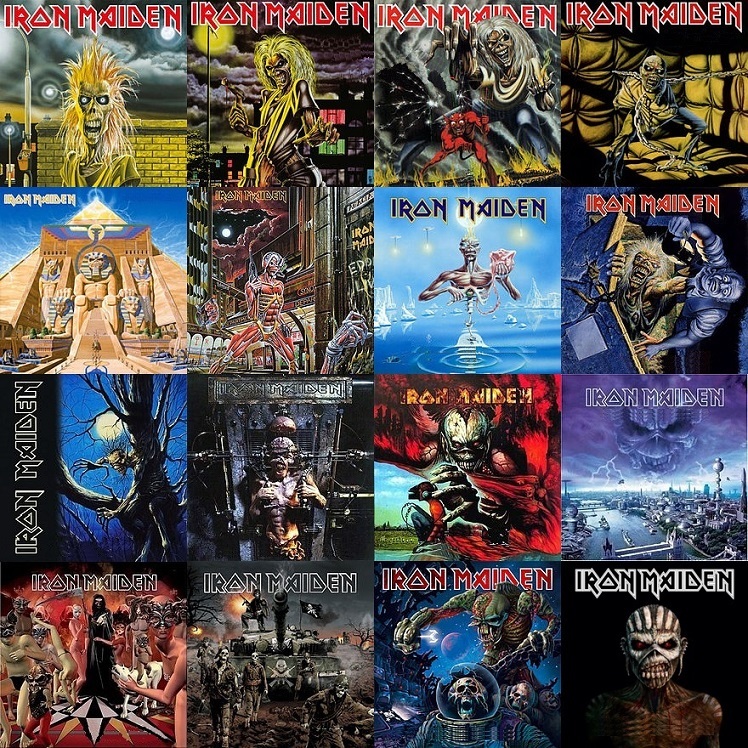 We continue the list ranking every Iron Maiden song with songs 130-121. Will your favorite make the list today? We hope not! Remember to follow the links on the song titles to listen to the song! If we were ranking Iron Maiden's music videos, "Holy Smoke" would probably be on top of the list. In fact, that might be an idea for the future! Unfortunately for this 1990 single, this list is based solely on the music and "Holy Smoke" lacks in that category. No Prayer for the Dying as a whole was a letdown by Iron Maiden standards. Bruce's raspy voice is turned to max on this track, and that is not very welcome amongst most Maiden fans. The whole song feels more like one of those joke 'B' sides the band made back in the day than a solid single. The band was obviously not too fond of the single either, as it was dropped from the setlist before the end of No Prayer on the Road tour in 1991. Brave New World features some of Iron Maiden's best work in the 21st century. 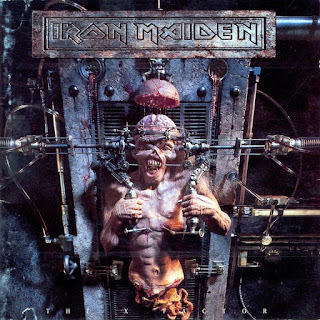 It was this album that put them back on the map as frontrunners in the metal world. The first four songs on the album are perhaps the album's best and flow perfectly together. The first song that kind of disrupts that flow is track 5, "The Mercenary." The song is naturally about a mercenary, or bounty hunter, and let's just be glad the song was not titled "The Bounty Hunter" because that sounds silly. The chorus to the song is cool and really has the Brave New World vibe going on. The whole song is great, it is just a little lacking compared to the rest of the album. 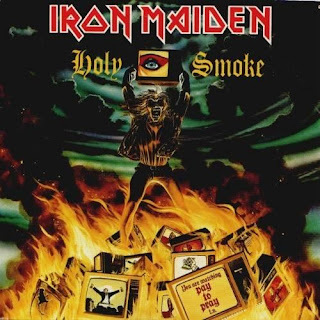 Iron Maiden has developed a nasty habit of making one of the worst songs on the album the lead single in the past two decades. This was truly the case when "Wildest Dreams" was made the lead single for Dance of Death. Why do they do this? Who knows, maybe it is because they want to show that the single is not the best song? Either way, this song is not the greatest song by any stretch. The song debuted on the "Give Me Ed... til I'm Dead" tour that preceded the Dance of Death album and received a positive reaction from the fans. That positivity soon waned as this song would not appear after the "Dance of Death World Tour" and soon faded away to obscurity. 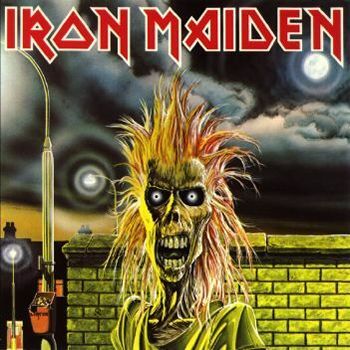 If you see Iron Maiden in concert, there is no doubt you are going to hear this song live. The band has played this song during every concert they have performed and well, why not? 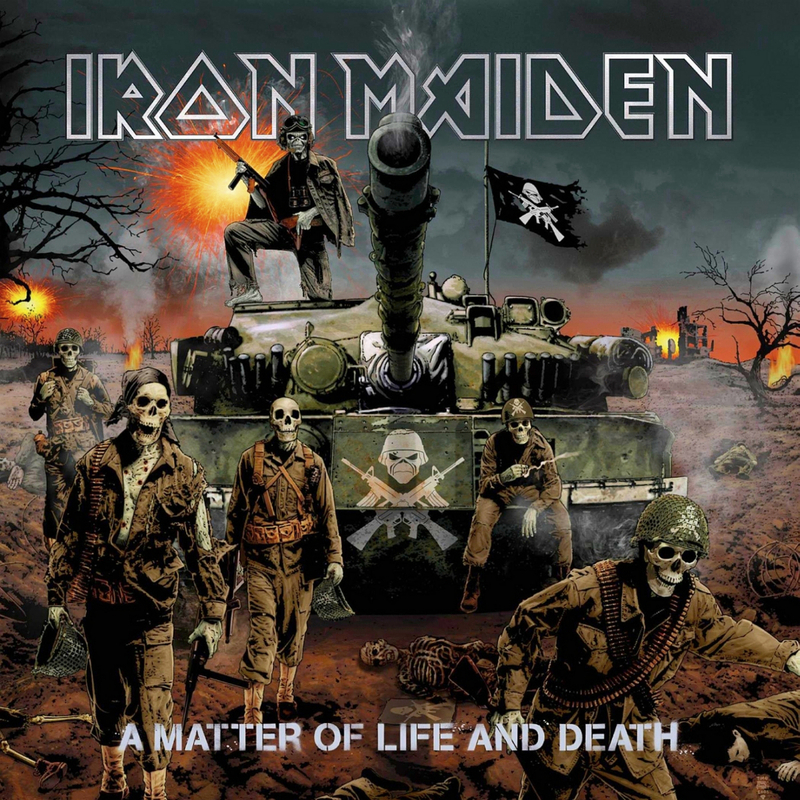 The song is named Iron Maiden, after all, that is the name of the band for those not aware yet. It is a cool tradition, but it is not the best song to feature said tribute. The song is rather basic for the same band that produced monstrous classics such as "Hallowed be thy Name," "Ghost of the Navigator," or "Phantom of the Opera," which appeared on the same album as this song. The tame nature of the song is what puts it so low. 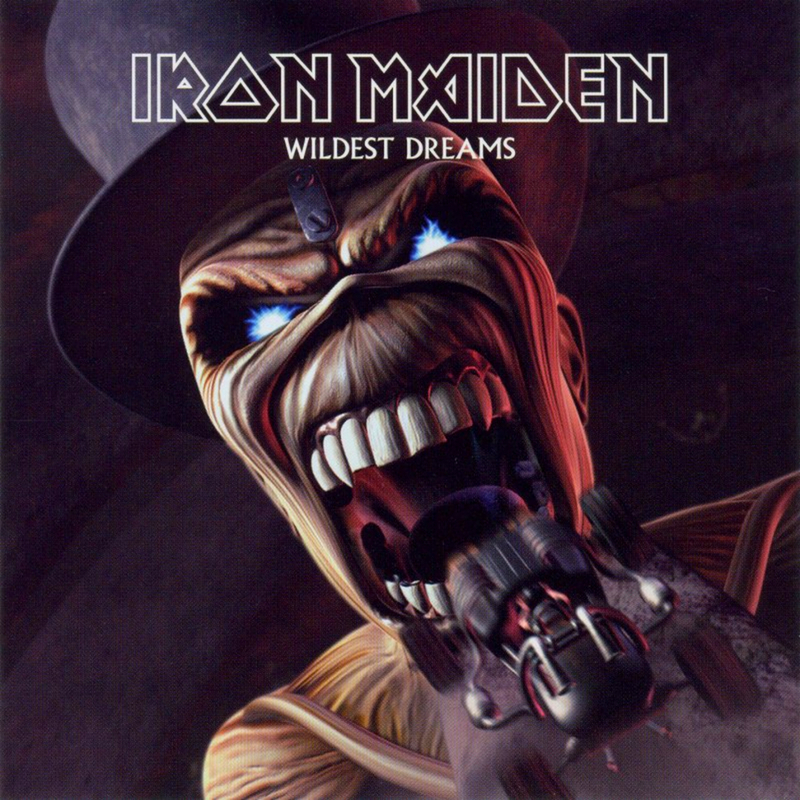 If we were ranking Iron Maiden's live songs, this one would be much higher. Although, hearing this song lie is quite disheartening because you know it is the last song of the show, excluding the usual encore. If you thought "The Angel and the Gambler" was repetitive, you do not know a thing. "Don't Look to the Eyes of a Stranger" easily features the most repetitive lyrics in Iron Maiden history, maybe music history. If you strip down the song a bit and forget the ridiculous part of the song that repeats the verse "Don't look to" at least 50 times, the track is well-written and goes inside the mind of a deranged man, most likely you would have to be insane to write this song so it fits. For some reason, this song gets a lot less flak than "The Angel and the Gambler," despite being almost three times as repetitive. Maybe it is because that song was a single and this one was an obscure track on an already underrated album. A lot of the songs on 1995's The X Factor sound really great, but kind of run together and get lost in the shuffle. "The Edge of Darkness" is really one of those songs. 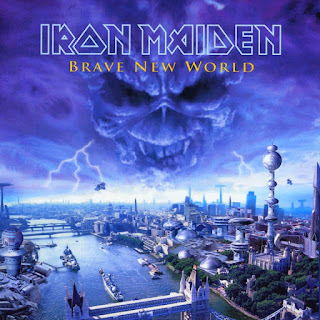 If you ever worried that there would not be an Iron Maiden song with helicopter sounds, do not worry because they take over the first part of this track. The subject matter of this song is really neat. It follows the story of the movie Apocalypse Now, which is an adaptation of the novel Heart of Darkness, a book I was supposed to read in high school for class but never got around to because high school was a time for me to focus on things like sleeping and preparing for the procrastinating style I have adapted well into my college career. The topic of the book did interest me a lot though and it is awesome to see Iron Maiden take on these subjects so fluently. It is a great song that shows off Blaze's voice in fantastic form. Maybe I am a simple man, but "Drifter" has one of my favorite Iron Maiden intros. The quick guitar licks take you down another dimension and give a really good rock intro. The rest of the song, however, does not really hold up and gets lost along the way. The lyrics are kind of mindless and hold no significance to anything. This song sees its best days on the live stage, where it is extended to give the audience something to chant along to when Paul or Bruce give the "yo, yo, yo" signal. It works well to close out the album but it is just a bit lacking overall. We can not blame or criticize Iron Maiden for changing things up a bit from album to album. It keeps their sound fresh and makes it possible for classic material to be released on every album. Some of these changes obviously do not work as well as others. 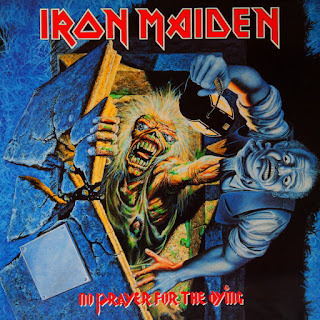 No Prayer for the Dying has long been scrutinized as one of Maiden's weakest albums, and if you need a testament for that look no further than the title track. The song features a soft guitar intro and stays rather soft the whole way through. The lyrics are a cry from a lonely heart looking to God for answers to this perplexing situation. It is one of the few songs on the album that sounds very serious. My favorite rendition of this song is done for a seatbelt commercial. Anytime you throw down a song from The Number of the Beast, you are bound to take a lot of heat for it, but that is okay. "22 Acacia Avenue" finds itself squeezed fittingly at 122. This song is part 2 o the "Charlotte the Harlot" saga that started on the band's first album. It tells the life story and residence of Ms. Charlotte while detailing her daily life of debauchery. The mid-section of the song features some great guitar solos from Dave Murray and Adrian Smith, the latter shredder being the writer of the song along with Steve Harris. It is a neat song, but not one of the more memorable ones from this terrific album. 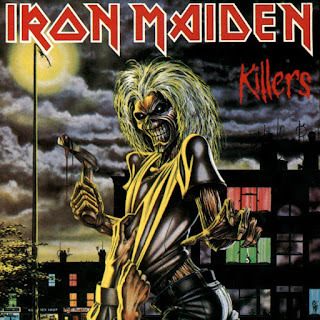 "Out of the Shadows" is one of the most melodic songs that Iron Maiden has ever produced. The song flows seamlessly through its entirety and hardly changes a step. This song is a lot like "No Prayer for the Dying," where it asks for a meaning of life without actually providing how it feels about that meaning. 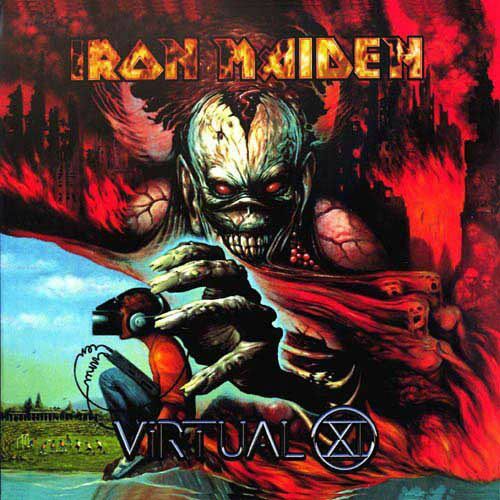 This is another one of those Maiden songs that are somewhat hidden gems. 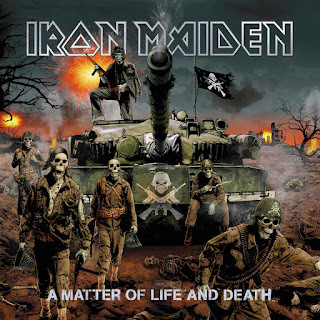 Personally, it is my least favorite song from A Matter of Life and Death, but I could easily see this song as someone's favorite from the album or even one of their favorite Maiden songs period. So, there are 130-121. Next time we reveal another ten. Stay glued to your screens for the next post on Heavy Metal Mania!